Our initial report into ‘High Nature Farming’ identified a distinct disconnect between farmers and the various environmental agencies and conservation organisations. There is evidence of a general lack of understanding amongst those bodies of how hill farms work, what they are aiming to achieve, and the reality of what it takes to run a successful hill farming businesses. Achieving a more mutual and collaborative relationship between farmers and conservation agencies is an essential part of making HNV farming more viable. 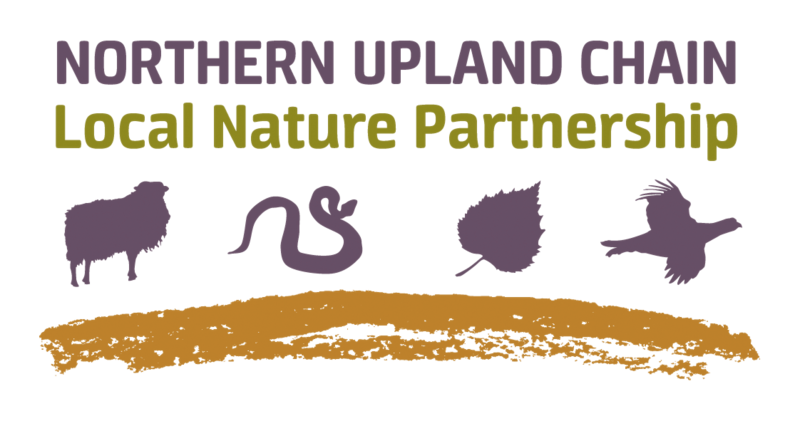 The Northern Upland Chain Local Nature Partnership is, therefore, piloting a series of workshops/training events for conservation professionals on working hill farms within Northumberland National Park. The events are hosted and run by the farmers themselves, and can be tailored to the individual organisation. They can include everything from hands-on, practical activities outside on the farm, to looking at the economics of the farming business around the kitchen table. This initiative was set up by the Foundation for Common Land (FCL), which runs similar events in Cumbria as well as some other locations across the UK. 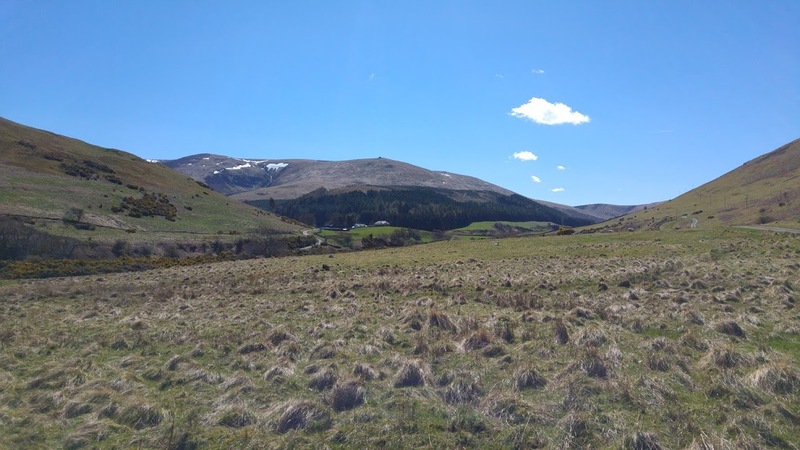 Subject to a positive response and uptake by environmental organisations and feedback from the participating farmers, the programme will be rolled out across the rest of the Northern Upland Chain in 2019. For further information about the Hill Farm Training initiative, or to find out how your organisation could participate in one of the training events, please contact Ema Caskie at Northumberland National Park Authority.